Talybont-on-Usk | As active as you want. As peaceful as you need. 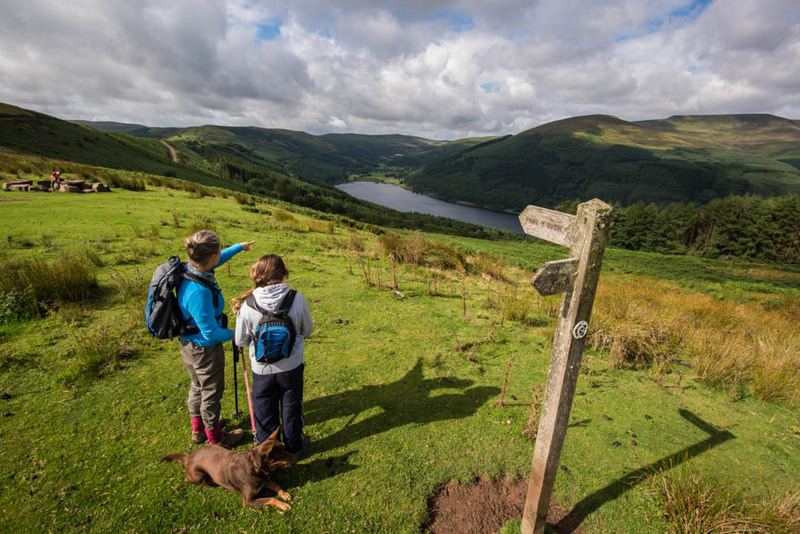 Welcome to Talybont-on-Usk – a special village in the heart of the Brecon Beacons National Park. 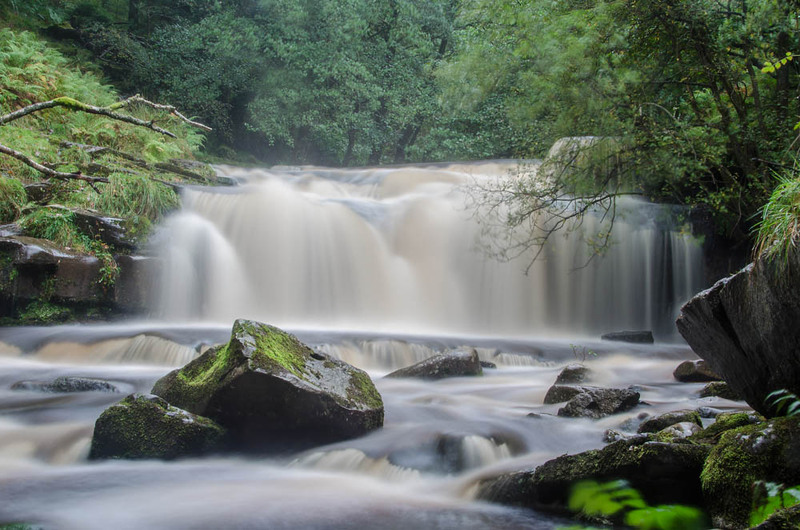 Talybont has a bit of everything – a canal, 2 rivers, a reservoir, hills, woods, waterfalls, wildlife, local arts and crafts, a village shop and wi-fi cafe, 3 pubs and a restaurant. It can even boast its own fascinating history from the Iron Age to the Industrial Revolution. 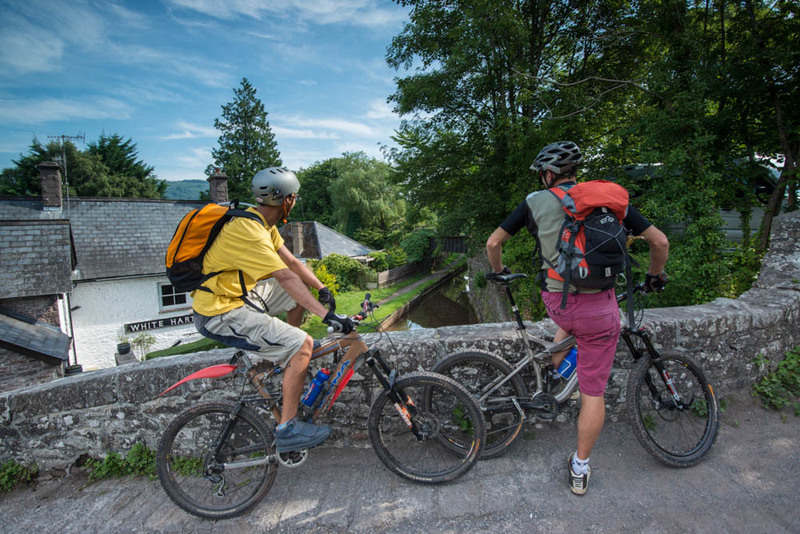 Energetic visitors can enjoy walking, cycling, mountain biking or canoeing. Relaxing visitors can enjoy gently cycling or strolling along the picturesque canal path to our adjacent villages, bird watching, fishing, visiting the reservoir or simply sitting in the sun sipping locally brewed beer and chatting to the locals. We also boast some of the darkest night skies for star gazing and you can even see the Milky Way with your naked eye. After a day of spectacular scenery and activity, our Talybont cafe offers tea and cakes and our 3 pubs or restaurant offer a variety of meals prepared with fresh, locally sourced ingredients. Download our coloured leaflet showing you maps and all the things you can do and see when you visit us in Talybont.